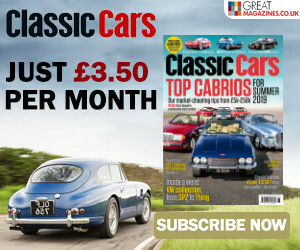 Nineties BMWs, Mercedes and Porsches take a tumble in the latest round of updates to Classic Cars' Price Guide Quarterly. Models including the E46-generation BMW M3 and MS CSP, Mercedes CLK-GTR and 993-generation Porsche Turbo and Turbo S were among the fastest-growing classics of the recent price boom but we're now seeing falls of between 4 and 17%. Even the 996-generation 911 Carrera has taken a 15% tumble, undoing some of the growth it enjoyed from its status as the most affordable 911 . It's the BMW CSL that heads the slide though, falling 17% to an entry price of £37k for a rough example, £41k for something smart and £45-50k for mint-concours examples. 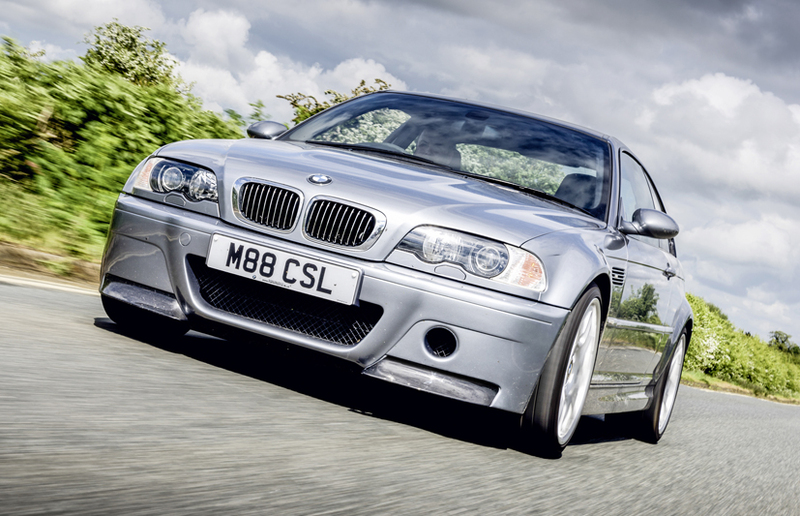 A regular M3 has only dropped 4%, meaning £6k, £11k, £18k and £24k in equivalent condition. For the full Price Guide Quarterly update, check out the latest issue. MG Metro Turbos are making a late bid to join the 1980s hot hatch party. Just as the darling of the genre, Peugeot's 205 GTI 1.9, has fallen from its peak, the underdog MG is finding new friends. With just 32 of them road registered, appreciation has come rather late to these pocket rockets, so limited availability has meant buyers have been prepared to spend £5-7k on the right car. So they're still good value compared to a 205 or Golf GTi MkI. If the price trend continues we can expect to see more dormant cars enjoying refurbishment, though comprehensive restoration is a long way off being cost-effective. For more buying tips and market analysis, buy the latest issue. An original interior is one of many good reasons to want this 1965 Austin-Healey 3000 MkIII. It was restored in the early 2000s – plenty of time for any shortcomings in the work to betray themselves – but it remains in superb condition and drives very well. The MkIII evolution of the Big Healey was another step towards a more civilised touring character away from the more raw feel of the earlier cars, and this is a Phase II version so benefits from longer suspension travel and less tendency to ground the exhaust. But don't think that any of that dilutes the 'Healey appeal – it's still an invigorating machine to hustle along the road. This 'Healey is one of four cars for sale tested in the latest issue of Classic Cars. To buy a copy click here. With prices up it's more important than ever to buy a Capri with care. In my university years and for the subsequent couple of decades, Ford's ageing street warrior was a cheap way to go fast, or at least look fast in style, depending on which model you picked up. So MkII and MkIII examples could be bought and enjoyed with abandon. Now good ones ones demand a proper financial commitment, so the stakes are higher. Back then, £1500 bought a very smart example; now that's project car money for a four-cylinder car and you'll have to find the same again for a V6. Good four-cylinder cars start at £5k with six-cylinder cars more like £7k and you can add £10k to those figures for pristine cars; rare and desirable 3.0S and 280 models easily top £20k in similar condition. Our expert buying guide reveals the key gaps in parts availability and essential checks to avoid your Capri Seventies/Eighties dream turning into a 2018 nightmare.